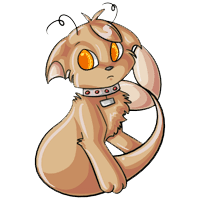 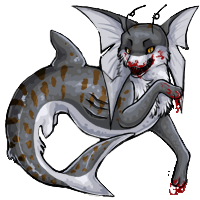 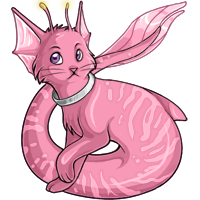 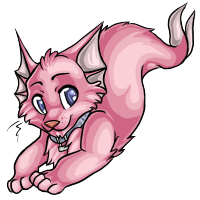 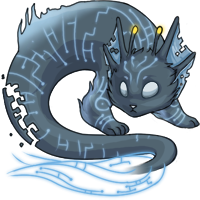 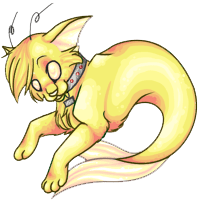 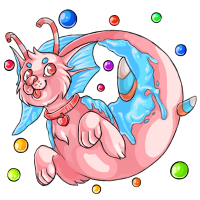 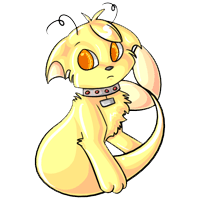 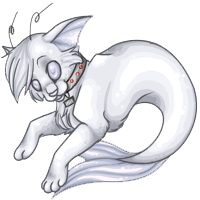 Tabid are aquatic Verpets who appear cat-like on the first half of their bodies, but the second half of their bodies is most certainly fish-like. 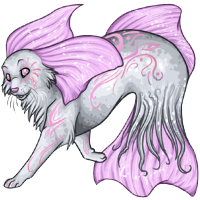 They contain a minimal amount of fur on their head and chest, but the majority of their body is covered by smooth scales. 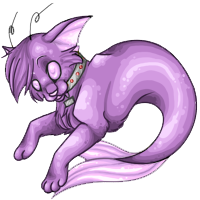 Tabid have sensitive whiskers and antennae which guide them through reefs and ship wrecks they explore. Tabid are inquisitive and completely fearless. They have no qualms about swimming up to divers and have been known to save users stranded at sea. 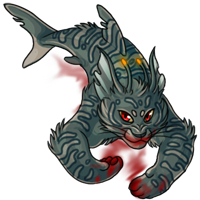 Tabid are highly social and live in complex family groups. The collars worn around their necks are given to young Tabids by their parents in elaborate ceremonies. Tabid are one of the most intelligent species of Verpet, and are eager to please their owners once they've earned their Tabid's respect. Tabid spend most of their time in the safety of the reefs, but will venture into open water to explore for treasures, which they store in the caves they dig out in the walls of reefs.